Resident of Taiwan support the plan of their government to totally phase out plastic straws in the coming years according to Environmental Protection Administration of Taiwan (EPA). This is part of the effort of Taiwan to protect and preserve the environment. 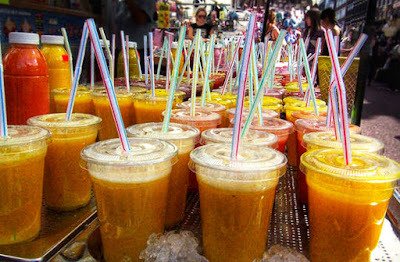 The ban on plastic straws in Taiwan will be implemented by July 1, 2019 in government sector, all public and private schools, shopping malls, departments stores, fast food stores and food court services. Taiwan needs to lessen its plastics waste as plastic straw is one of the common type of trash found in the bodies of water. Majority has favored of phasing out plastic straws that show high percentage that agreed to it. If there were no conflicts, it will be officially to broadcast the implementation. Along with plastic straws, PET bottles and plastic bags are part of the regulations that are placed for recycling, the phasing out of plastic straws will be implemented by phases and expect a to impose a complete ban in the next 10years.